Since its creation in 1965, the G12M has evolved, but still retains its much sought-after classic rock tonality. Players from Jimmy Page to Angus Young from AC/DC’s have fallen in love with the Greenback’s characteristic distortion and irresistible harmonic grind. 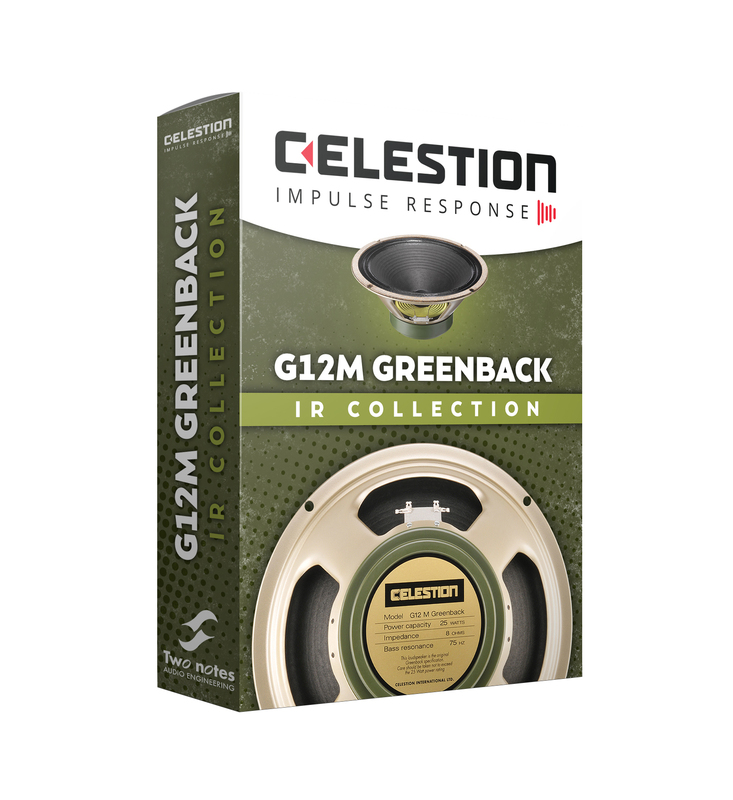 The G12M Greenback will forever be known for its beautiful break-up as the natural sound collapses into a glorious midrange crunch and sweet low-end compression. 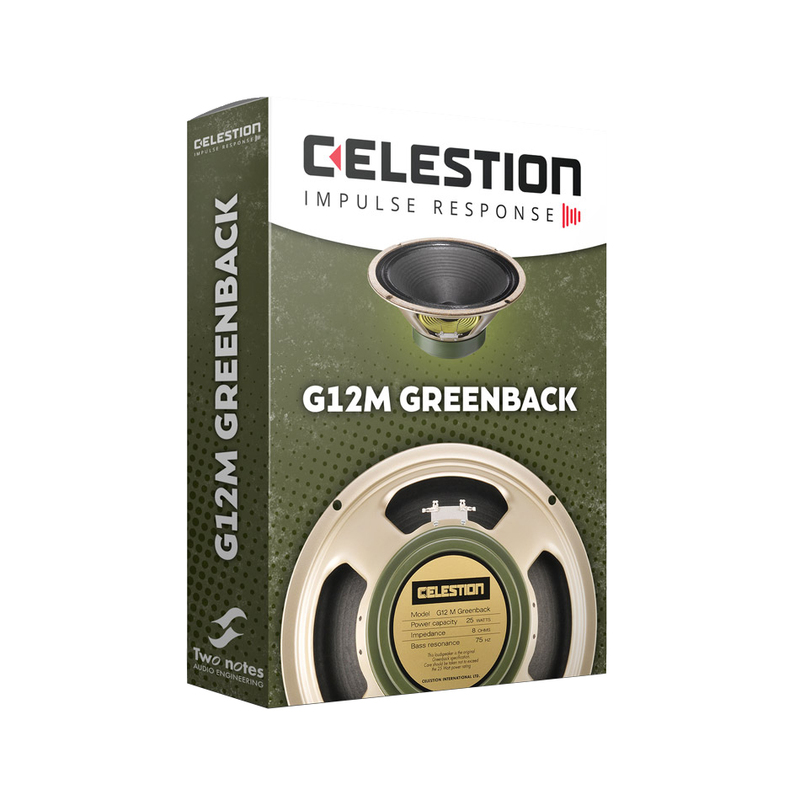 With the official Celestion Greenback IRs, you too can unlock the guitar tones that that defined rock music throughout the 1970s, right up until the present day.